Did you know we have been here with you for 10 years now? 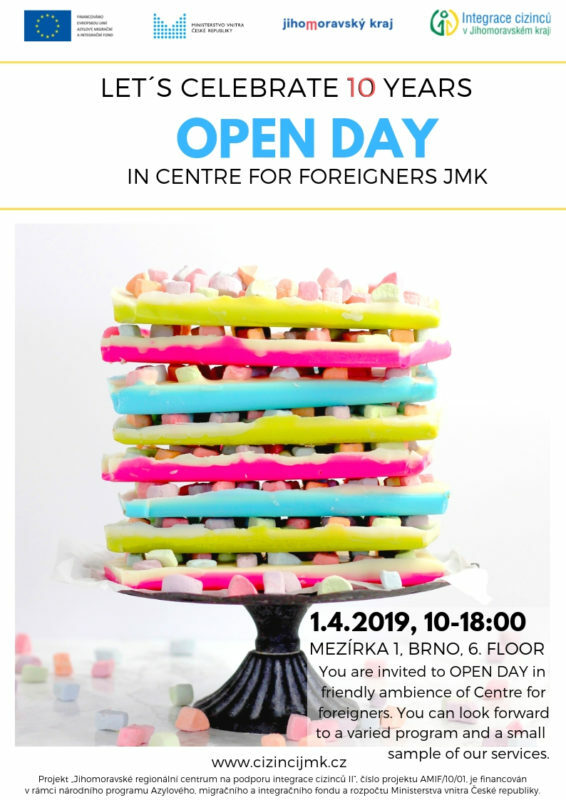 That is true, the Center for Foreigners was established on April 1, 2009 and we will celebrate our tenth birthday in less than a month. We have decided to open the center and prepare exhibition of our services that you can try on this day. There will be a birthday party and a varied entertainment program as well.